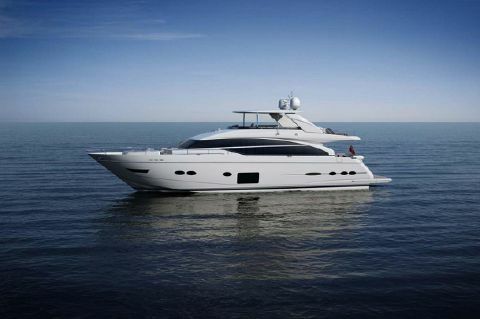 Princess Yachts was first founded in 1965 starting out as Marine Projects Ltd. and has since grown into one of the finest and most popular yacht builders in the world. 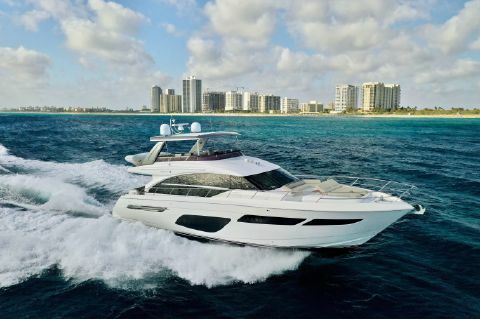 Each model produced is beautifully elegant, offers the most innovative designs and amenities, and features sophisticated technologies. 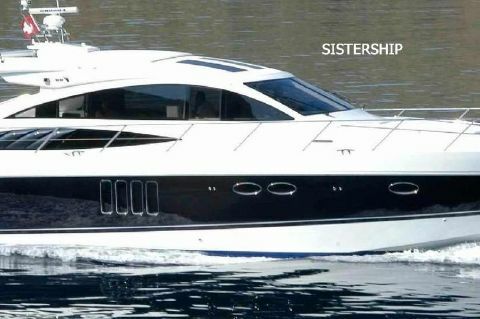 The sleek lines of each Princess Yacht exudes a unique combination of maneuverability, speed, and gracefulness that make it stand out among a sea of other vessels. 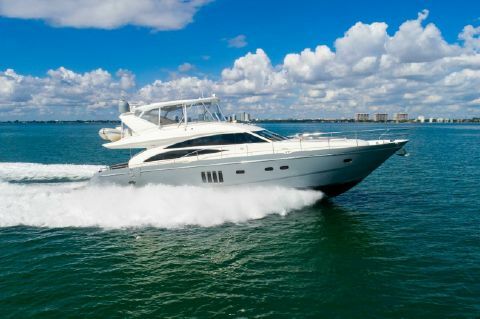 Whether you are looking at the M Class, Flybridge, V Class, or S Class, Next Generation Yachting can offer the right used Princess Yacht for sale. 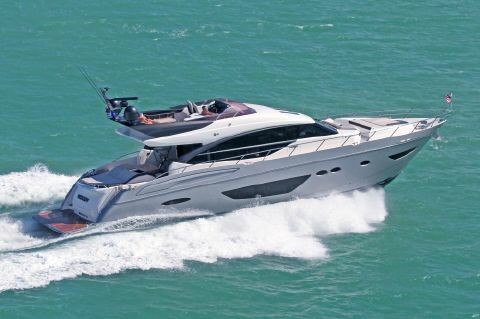 Today, Princess Yachts continues to win yearly awards for its designs and raises the bar with each new model. 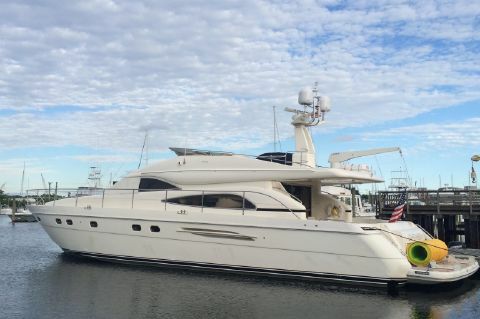 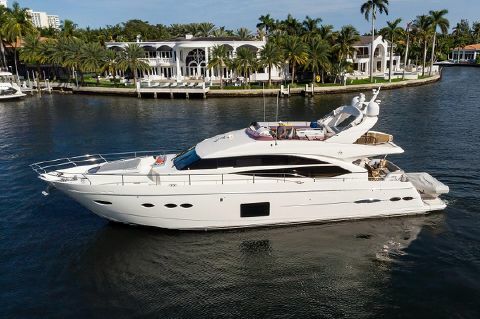 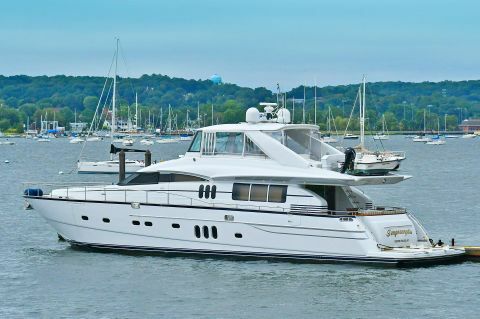 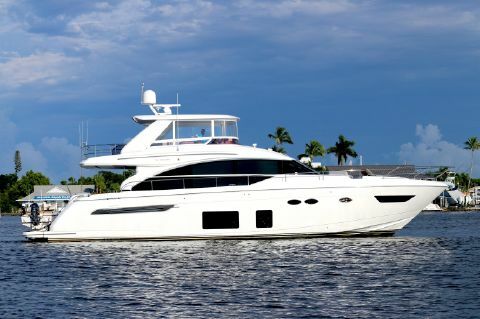 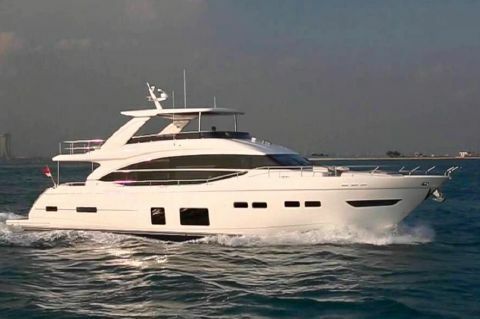 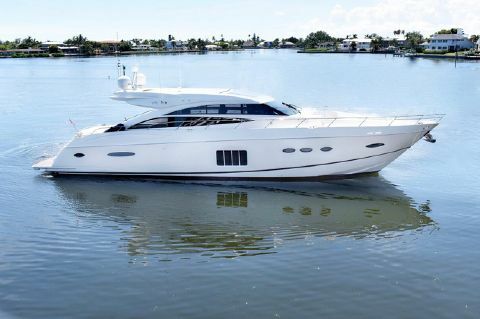 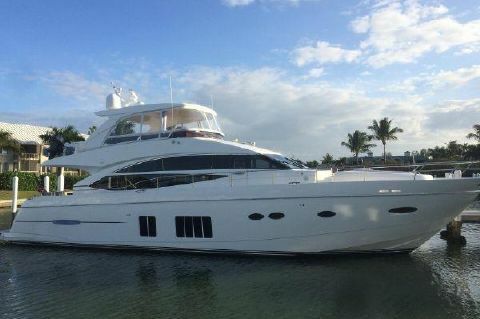 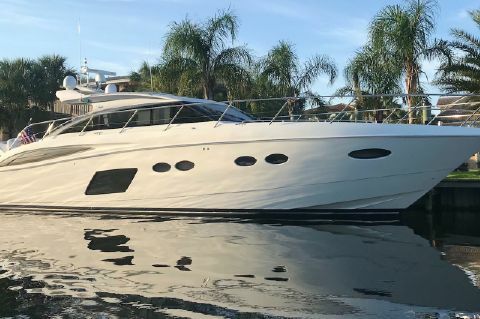 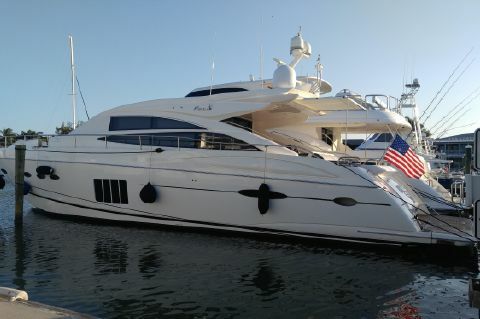 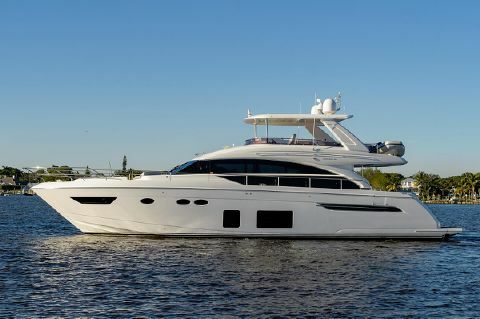 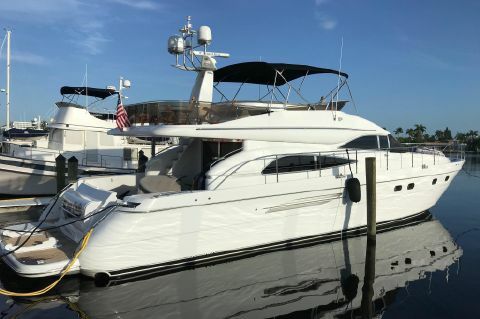 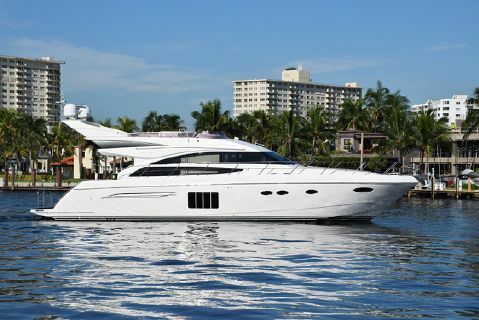 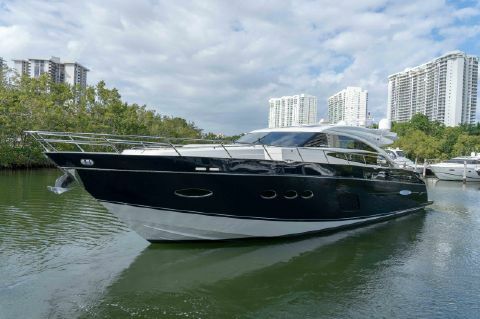 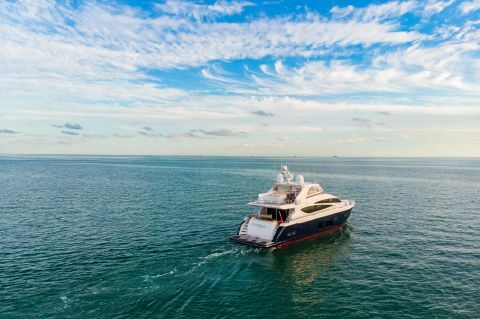 Next Generation Yachting helps buyers to locate and purchase used Princess Yachts for sale in florida.